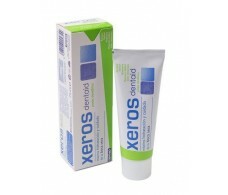 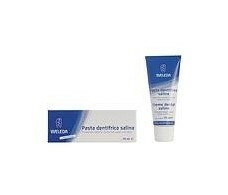 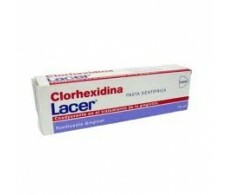 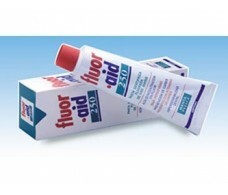 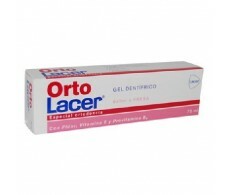 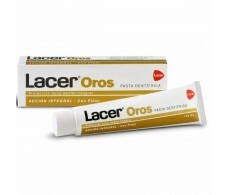 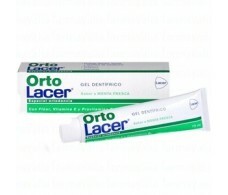 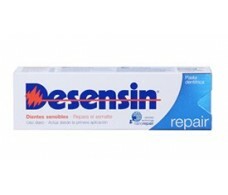 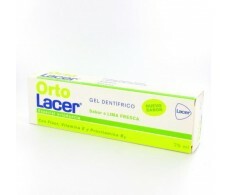 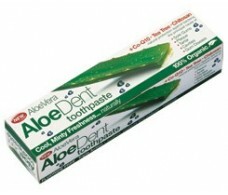 Fluor Aid Pasta dental 100 ml. 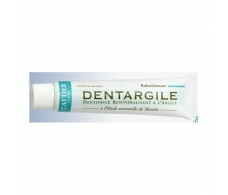 Cattier Dentargile Lemon Toothpaste 75 ml Ancian wrathful. 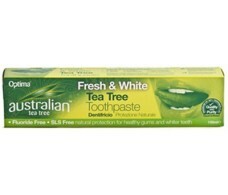 Madal Bal Australian Tea Tree Zahnpasta 100ml. 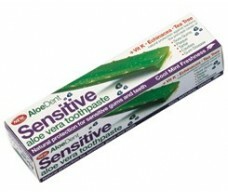 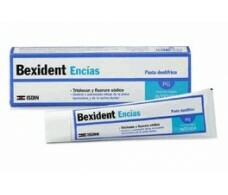 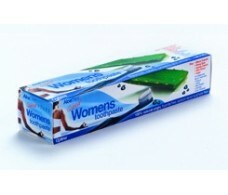 Bexident Gum 75ml toothpaste with Triclosan.